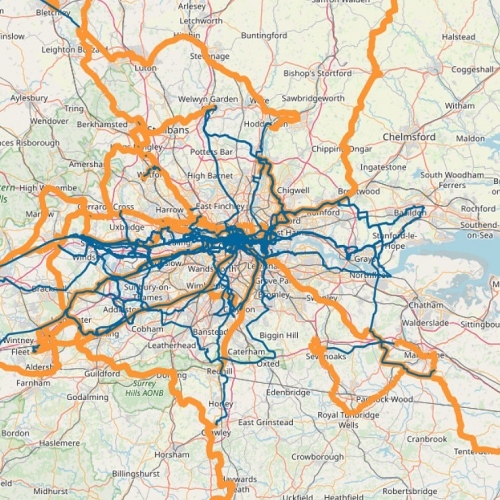 The Zayo Group has announced that they intend to expand the reach of their metro fibre optic data network around the UK’s capital city, which will involve the construction of a new fibre route that runs from Hatfield in Hertfordshire to Stratford in East London. Similar “success-based expansions“, which the operator says are being driven by demand from cloud and datacentre providers as well as enterprise customers, will also take place in three other European cities including Paris (France), Dublin (Ireland) and Amsterdam (Netherlands). The London deployment will add to Zayo’s existing footprint, which among other things includes the city’s largest sewer-based fibre network. Globally the company’s network currently stretches some 128,910 miles across North America and Europe (11.8 million fibre miles) and harnesses a total of 50 datacentres.